Updated report, September 16: THE company behind the purchase of the Drifters Holiday Village at Kingscliff has claimed reports in the Melbourne-based Sun Herald about the purchase are incorrect. Ingenia Communities is claiming the holiday lodge is just one of several purchases underway which are together valued at $61.7 million. We will be speaking with the company about the Kingscliff sale and will bring you a full report in Saturday's Daily News. Initial report, September 13: DRIFTERS Holiday Village at Kingscliff is reportedly being snapped up for $61.7 million by a Sydney-based investment company and it may not be its last cash-splash in the region. 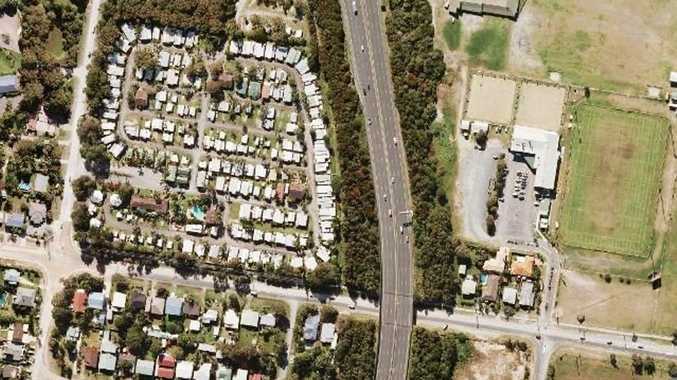 The Melbourne-based Herald Sun newspaper has reported that Ingenia Communities Group, which is the owner, operator and developer of a portfolio of seniors housing communities, is raising $61.7 million from investors to purchase the Wommin Bay Rd park. The company already owns 44-such properties around Australia and has a strategy of buying up clusters of senior housing in a variety of locations at different price-points. The company owns five such businesses in central west NSW, four in the Hunter area and four in south-west NSW. A local real estate agent who asked to remain anonymous said the price for the Kingscliff property sounded surprisingly high. "But it all depends on how much money they're making," he said. The current owner has been approached for comment.